Last time around, we looked at the 2012 All Defensive Teams when ranking players by various defensive statistics, such as Fielding Percentage, Defensive Runs Save, Ultimate Zone Rating, and more. Sadly and insatiably, much more. This time, for brevity's sake, we're only using DRS and UZR. on Gardner for being mentioned here. 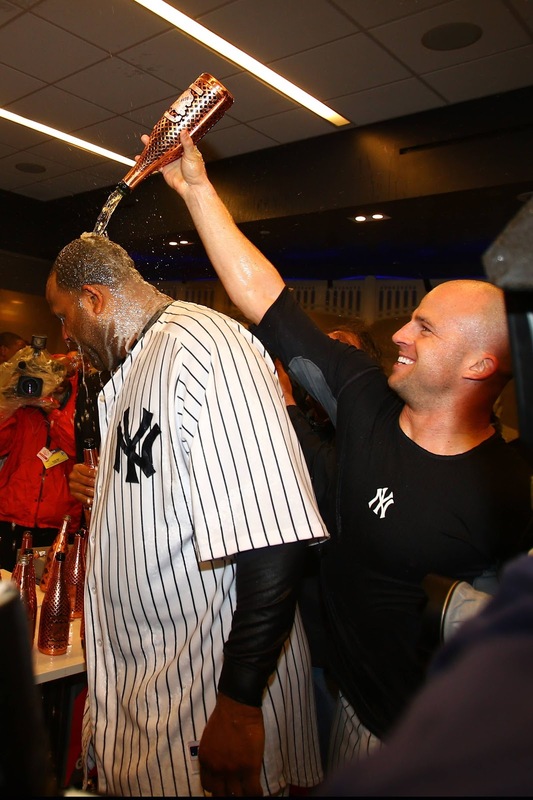 Both UZR and DRS love them some Brett Gardner, the only player to sweep the four categories in this post. Peter Bourjos has consistently been a terrific defensive player for the Angels. 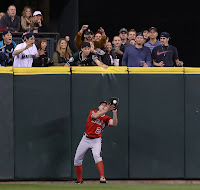 Over the past three seasons, Bourjos has saved 13, 12, and 9 runs above the average Centerfielder. 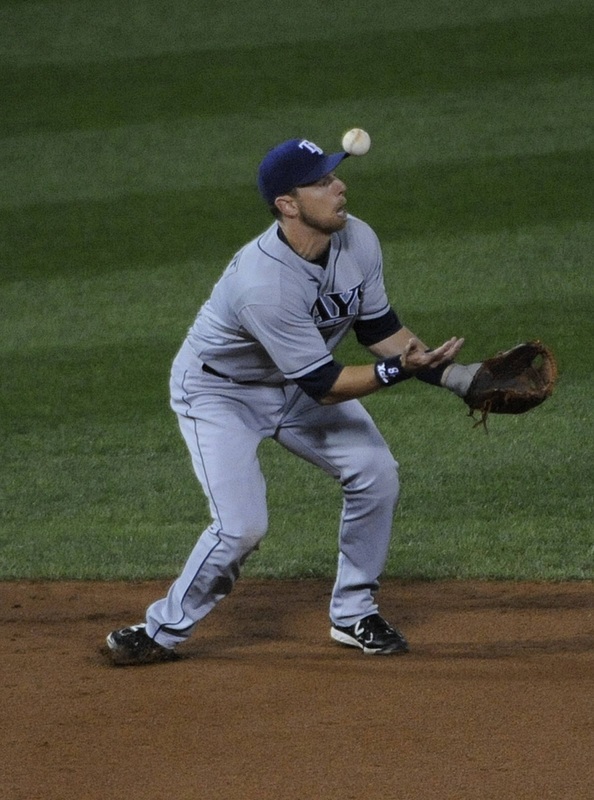 If he can imprive his offensive production, even getting to 2011 levels of suerficial production with a .271 batting average, 12 home runs, and 22 stolen bases, he could win a few Gold Gloves. What's odd is taht in 2012, he swung at fewer pitches outside of the strike zone, made more contact, but still couldn't improve his strikeout percentage. Peter Bourjos will be 26 years old on Opening Day. So, this is his time to shine. The brilliance of Brendan Ryan really shines with his 67 Defensive Runs Saved over the past three seasons. By comparison, the nearest Shortstop is Alexei Ramírez with 41. Pitchers and Catchers finally make an appearance. No surprises with Molina, Buehrle, or Westbrook, but there's a big surprise at catcher when DRS is converted to a rate stat, below. Josh Reddick had a really good season. He saved 22 runs above average in right field this year. 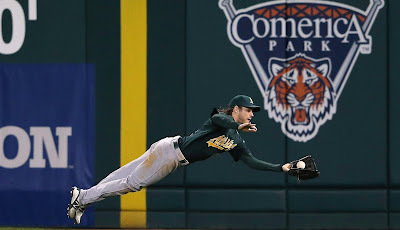 The A's really benefited from having him in RF, with Coco Crisp in CF, the two of them covering a lot of ground. How about that Ben Zobrist? UZR/150 has him as the best Right Fielder, and DRS/1,200 innings recognizes his work at second. It's surely bittersweet for some Astros fans who love Humberto Quintero, to see him succeed in Kansas City. The jury is still out on the trade to KC, because Kevin Chapman or D'Andre Toney could turn out to be really good. Quintero was on the Astros in 2010 and 2011, so his recognition here is mostly for his work on the Astros. 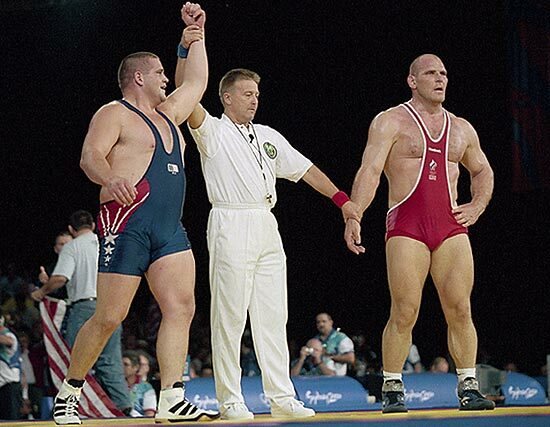 In such, he pulls off an upset over Yadier Molina, worthy of Rulon Gardner over Alexander Karelin comparisons. Where were you when Gardner beat Karelin?